So you’re in the process of buying a house in Marbella – you’ve got a clear idea of your budget and arranged a reliable lawyer. Now is the time to look around and make a list of homes you’re interested in. Maybe you’ve already got your eye on a few. So what is the best way of going about it? 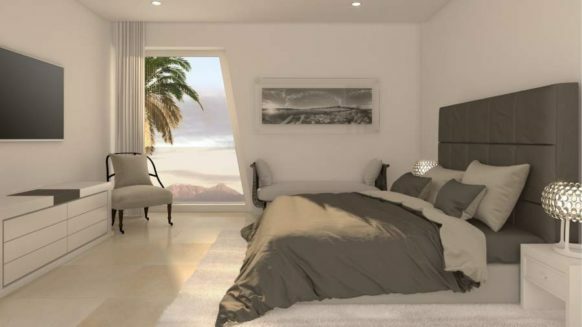 As a quality real estate agency from Marbella, we understand choosing a house can be quite the challenge. 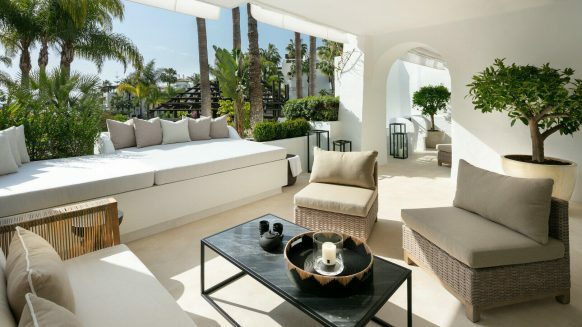 To lend you a hand, this blog provides practical tips for buying a house in Marbella. 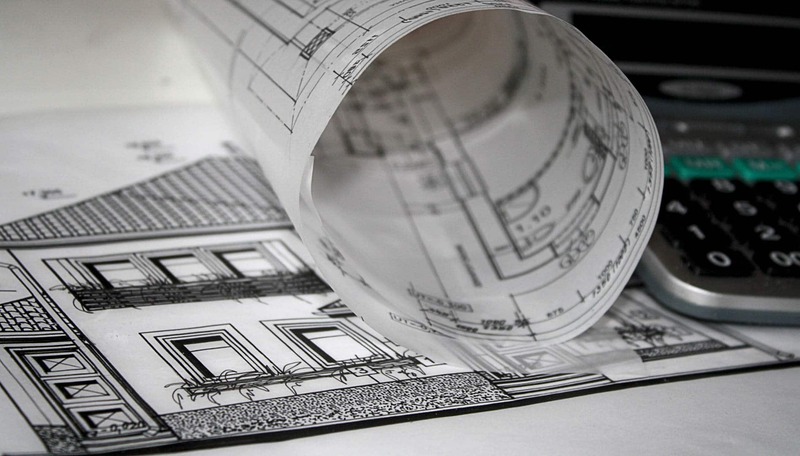 Today, we specifically look into how to choose the right home by narrowing down your options. I want to be able to reach the beach within 10 minutes of walking. There needs to be a place nearby where my kids can meet friends. I want an expansive view from the hills. I need to be able to get to Málaga airport within half an hour drive. I would like an en suite bathroom with every bedroom. I want easy access to a golf course. I would like to be near plenty of clubs and restaurants. Try to jot down at least ten points that matter to you. Think of what activities you need to do and would like to do often. Both are important for choosing a house. With your needs and wishes in hand, it’s time to start house hunting. You don’t have to be very picky yet, but make sure every home ticks at least a few boxes of your list. 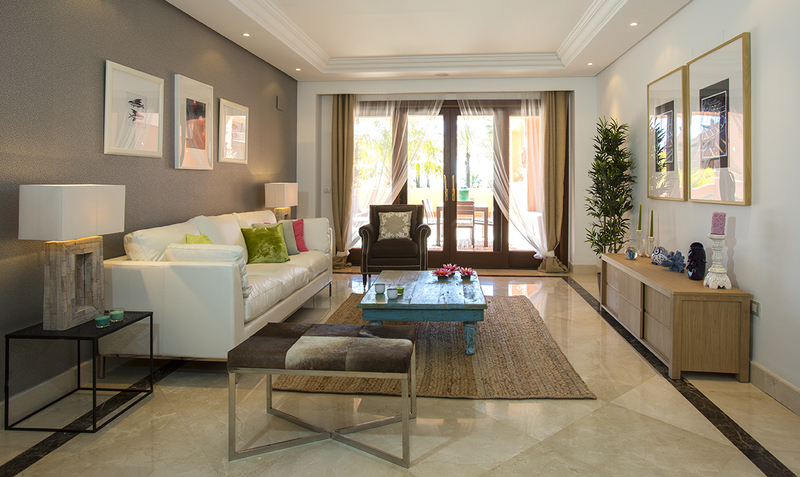 A good place to start when you’re not in Marbella is to browse online listings of properties for sale in Marbella. Alternatively, when you head over there for an initial reconnaissance, you can check out local offline listings and even spot homes for sale while you explore areas on your holiday. Okay, now that you’ve got your initial list of homes, it’s time to narrow it down. To make things easier, take your list with needs and wishes and rate the points for importance on a 1 to 10 scale. With this in place, you can start getting your big list down to a top 5 or ideally top 3. Which homes contain most of the more important needs and wishes? 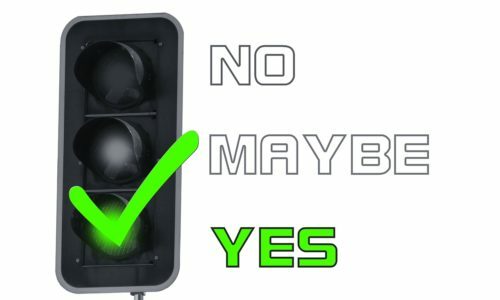 Make a score based on your list if it’s really hard for you to choose. Now that you have your top 5 in place, you can start arranging viewings. This is an important part of how to choose the right home. Once again, keeping your needs and wishes in mind is invaluable. It can also help to write down all home-related wishes and needs and keep this with you so you can note how the house scores on them. Maybe two villas have an equally beautiful view from the hills, but one has more stylish en suite bathrooms than the other. Another good idea is to bring a camera along to snap photos. It will help you evaluate the house later, when you take the time to look things over in peace. Once you have a house in mind you really like, keep calm. Have the property surveyed prior to buying it. It will give you peace of mind, and quality real estate agents will have no problem with it as their properties are usually well-inspected. 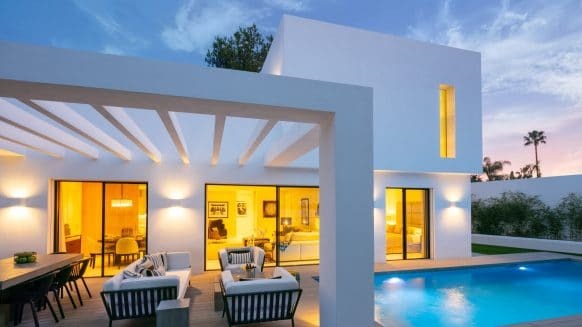 Choosing a house is perhaps one of the hardest parts of buying a house in Marbella because, well, there are a LOT of beautiful houses out here. So make sure you take your time and think realistically. You may need to compromise on some things, but if you’ve got your priorities clear you’ll end up with a truly satisfying home. Good luck! 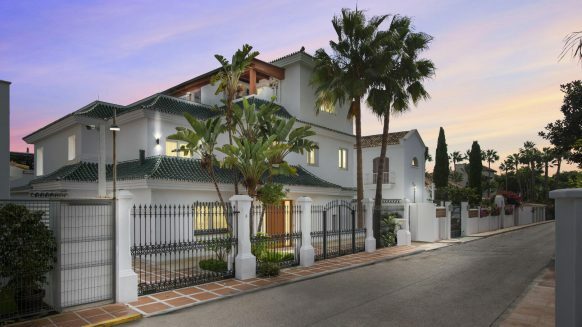 Need some more help buying a house in Marbella? 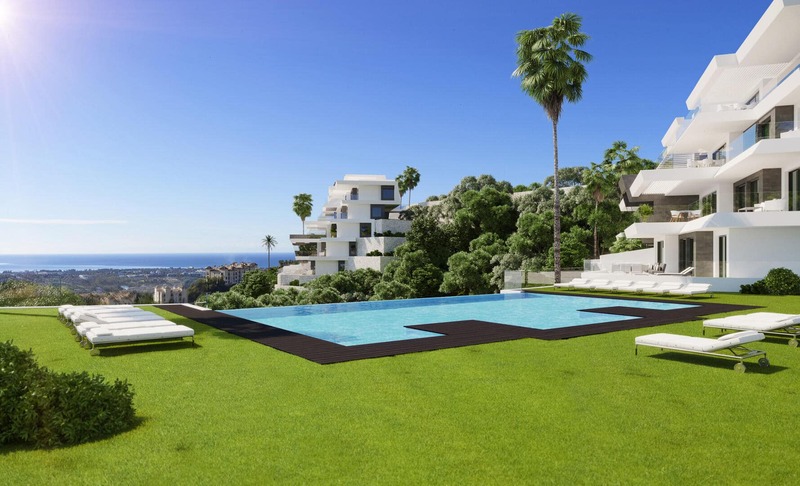 Realista is a well-established international real estate agency operating in the greater region of Marbella. Our approach is characterized by honesty and straightforwardness. With experience and expertise in many aspects of property, we know the importance of clear and transparent communication. We can assist you from beginning to end, from obtaining finance and choosing a house, through the legal process, decoration and furnishing, to renting and reselling. Feel free to contact Realista any time for more information!